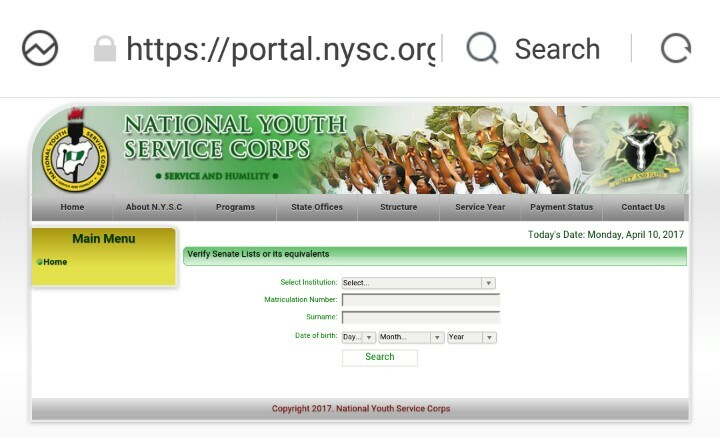 Are you a prospective Corps member and want to verify if your name is available on the 2017 NYSC Batch ‘A’ senate list? The list will start being updated starting from today April 10, 2016. I will show you the guidelines on how to check and see if your name is on the list and this you can even do with your mobile phone. 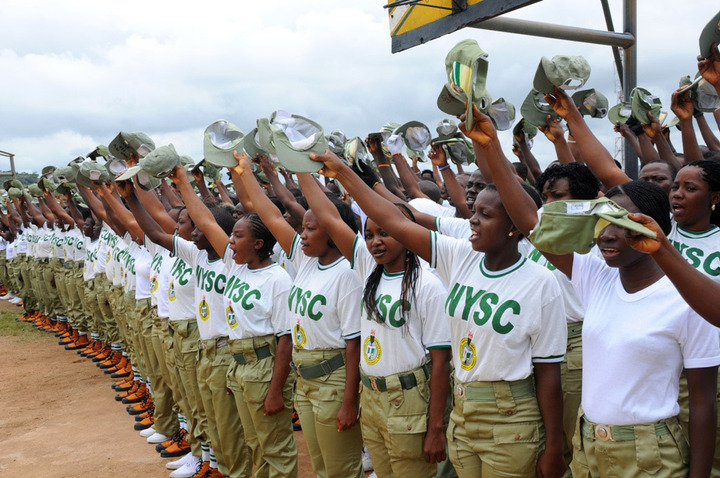 What this means is all prospective Corps members can now verify their names on the senate list beforehand. But what is the Senate list all about? Well, it's a comprehensive names of all the qualified candidates to be mobilized for the service year. 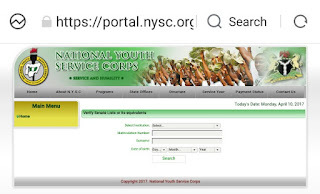 It's the list forwarded to NYSC by your institution to be mobilized. After graduation, Your school via the Division of Student Affairs will send a list of qualified candidates to be mobilized to NYSC and then, its the names from various schools that NYSC will divide to Stream I & II. ✔️ Enter The "Matriculation Number"
✔️ Enter "Date of Birth"
After that, you will get to know if your name is shortlisted or not. If it's shortlisted, you can now proceed with the online registration, this is because, you must register in order to receive your call up number and of course your call up letter in due course. Meanwhile, in case your name and that of your colleagues in school is not on the site on the first day no need for panic. This simply means your school is yet to upload names and that can be done between today 10th of April to next week Wednesday 19th April. So calm down and relax but keep checking in subsequent days.